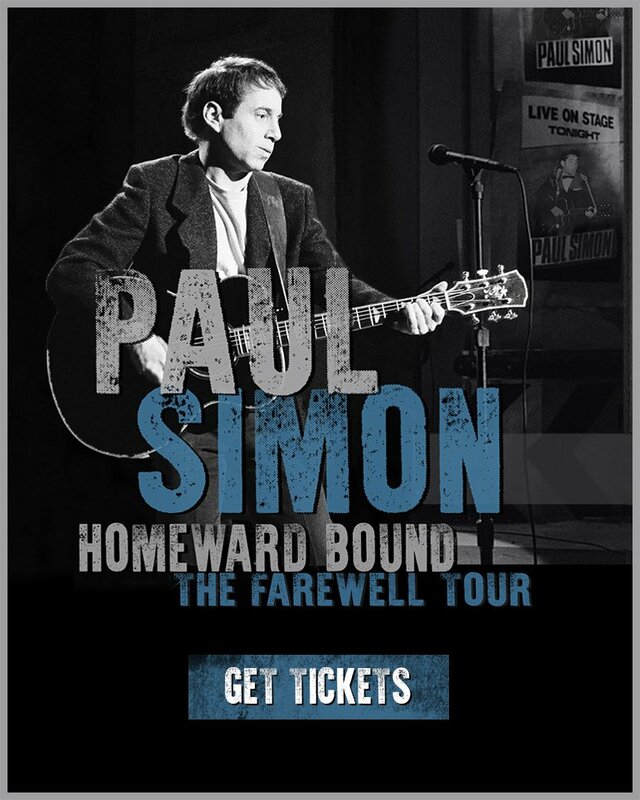 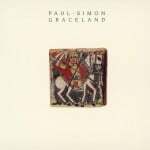 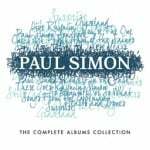 Tickets for Paul Simon’s Homeward Bound – The Farewell Tour will go on sale beginning February 8 at 9 a.m. in Europe and February 9 at 10 a.m. in North America and the UK. 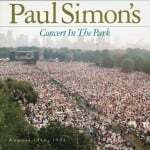 The complete tour itinerary is listed below. 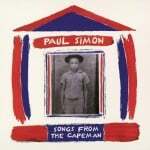 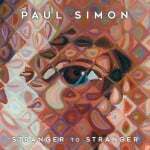 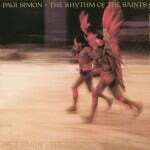 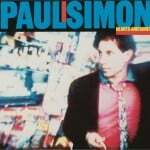 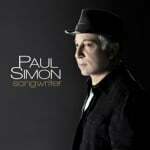 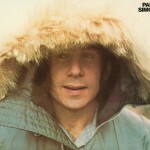 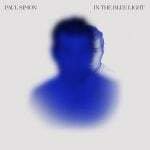 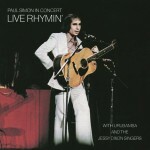 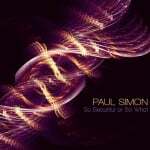 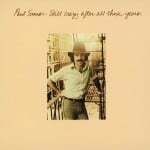 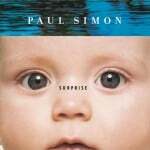 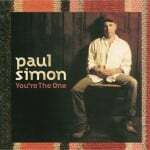 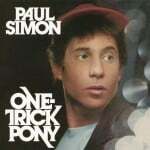 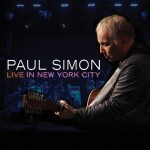 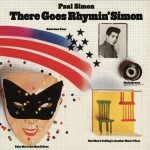 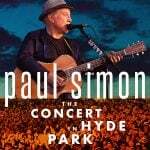 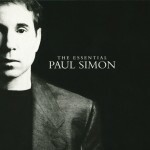 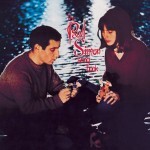 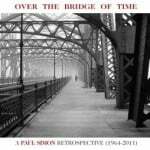 Go to PaulSimon.com for ticketing information as it becomes available.